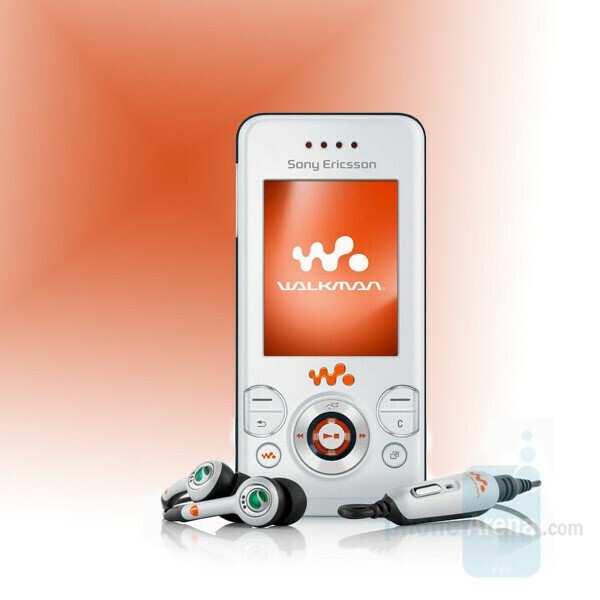 Sony Ericsson announced its new Walkman slider model numbered the W580. Measuring just 14mm, it is 35% slimmer than the W850 but has similar features including QVGA display, 2-megapixel camera and FM Radio. W580 is quad-band GSM but doesn’t support 3G which limits it to slow data speed, but keeps the price low. It supports Memory Stick Micro memory and will come with 512MB in the box. anyone know when it will released? estimated price? heard tat there is no flash is it true?